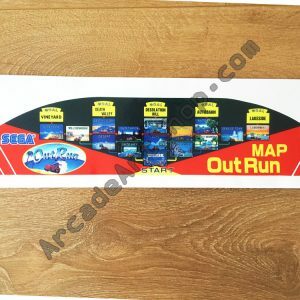 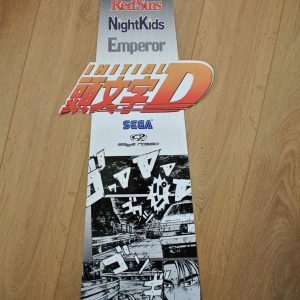 Reproduction topper centre decal for Sega Rally 2. 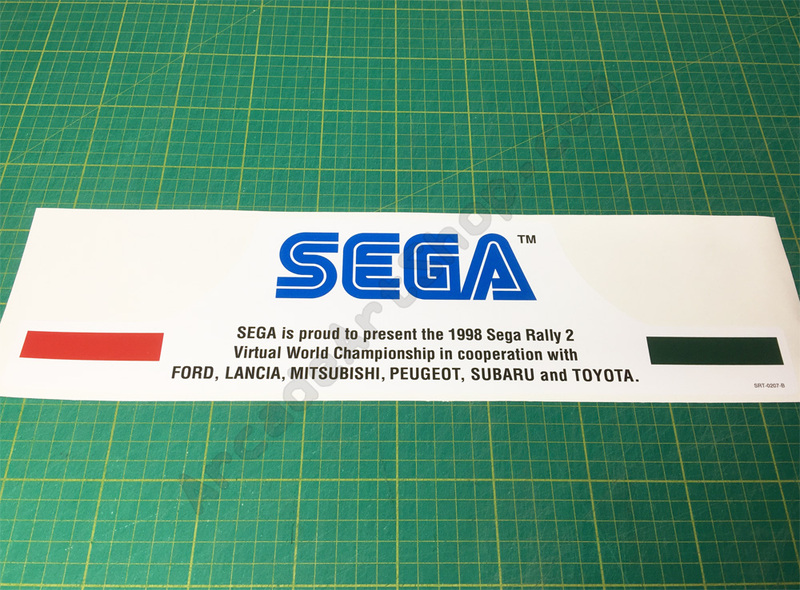 Printed on to thick premium grade adhesive vinyl. 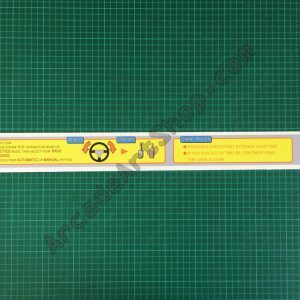 Measures 430 x 110mm approx.